The business of optimization for clients is always a challenge. A challenge that can be met by understanding as to first of all what it takes to get the site optimized. 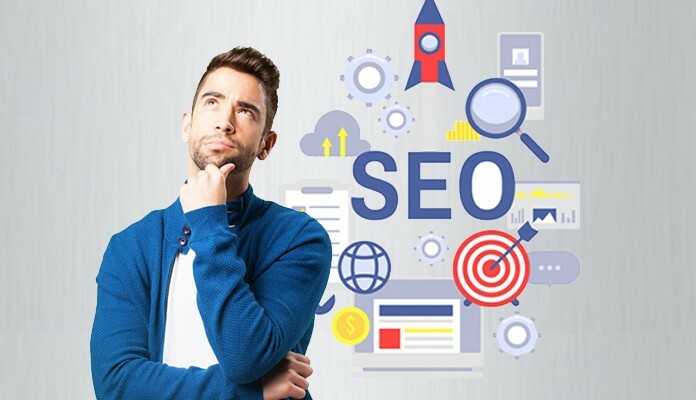 We at GBIM, would provide you a roadmap and details as what it takes for Search Engine Optimization (SEO) in making your business a success model with your website. Our key feature involves complete analysis of the competition, where we evaluate and do a SWOT analysis facing your business of today. The analysis would not be limited to just keywords and focuses on other challenges and future competition that the company may face. We at GBIM, would provide you complete solutions with regards to SEO and presence in the World Wide Web. The competition that the company may face and solutions with regards to SEO are provided. Our next step involves detailed discussion with our clients gathering their inputs and understanding their expectation through their inputs. It also involves our in-house talent team to research on the keywords, which shall bring instant recognition of the brand and the company and provide instant success with better visibility to the site and contribute to the over profitability for the client. Our research and analysis team concentrates on identifying and resolving present issues which are of concern at the site. These issues may involve the time taken to load the site, duplication of data and content on the present site and other issues such as the technology on which the site is built and if it complies with today’s era and technology required to beat the competition. Having resolved these issues, our attention is then dedicated towards the content of each page leading towards successful SEO. Our team also looks into the host of functions that contribute towards the success of any Website presence and involves work which is done behind the scene. These are known as off page functions which determine the longevity and success parameters that would lead to the website being popular and optimized for successful business. These include and are not limited to constant blog submission, regular article submissions, bookmarking of the site and more. There may be times that even with the best of team efforts, the results may not meet expectations or projections. In such case, it becomes imperative to have an alternate action of the plan, that can only be envisioned and serviced by a company capable of doing so and may not possible for a single person who has limited resources of being a single person on the job. GBIM with its dedicated team overcomes the limitations of a one-man army. At GBIM we have resources for catering to multiple clients and multiple projects. Our client’s testimonials and references lead to our constant growth and our honest endeavors to offer the best to businesses who wish to work with us. We work on the budgets of your choice, we believe in the growth of our clients first as it automatically leads to our growth. As you grow, we to grow in our motto and we promise to deliver business through your web presence and taking to the clients who are interested to do business with you. No client is big and small for us, we are willing to work with you to grow together. We are confident of your success and so about ours. Let’s team up and take SEO and Web presence through SEO to the next level.